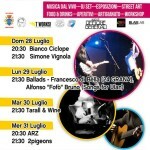 Available on YouTube a “Best of Simone Vignola” as present for all my fans! Enjoy this live looping version of “Voglio tornare ad amare“! I use a beautiful Orange bass amp: New Terror Bass + OBC212 + OBC410; a BOSS DR-670 drum machine and a BOSS Rc-50 Loop Station.. and some vocal delay! 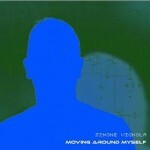 MOVING AROUND MYSELF – NEW SINGLE OUT! 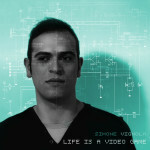 Life Is A Video Game Single+Remix out on 24th October 2014 on Black Lemon! 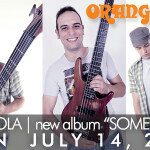 Collaboration with Orange announced on Solo Distribution site! Check out the new Simone bass video and subsribe at his YT Channel. This video is part of the new free YT streaming series “Bass Grooves”. 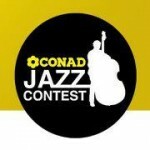 Listen to “Cambio Idea Facilmente” and Vote for Simone! On Wednsday 30th Jannuary 2013 at 23:12 Simone will feature on the most important Italian radio show for upcoming artists “Demo”. “Demo” is on Radio Rai 1, the first Italian Radio. The chosen song is “Time Is Flying Again”, 2nd track of “Going to the Next Level”. Have a nice listen! Check out new “Spaghetti Style” vids on YouTube!